Tasnia is our very first trainee Dental Nurse and it is also her very first job. She is doing so well and will no doubt in time become a valuable member of our Dental Nursing team. Tasnia is very hard working and a very quick learner. In her spare time, she likes to spend time with her family. We offer a Free Online Mini Consultation, where you can submit details and photos and we can then let you know what the best course of action would be. We offer a Complimentary Face to Face Consultation (Normally £95), to discuss your requirements with us and options that we can offer. "Wonderful staff. Love the receptionists, especially Fay - so good with my two year old while I was having treatment she didn't want to leave! Great job - very happy my teeth are no longer chipping each other and the braces also straightened a slightly twisted tooth in the process giving me a perfect smile. 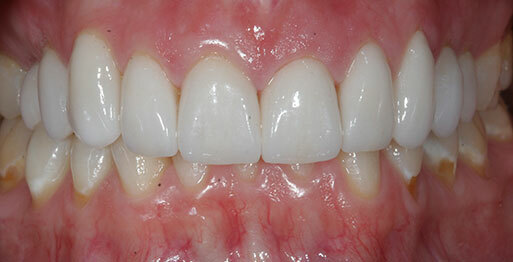 :-) Also the repairs on the chipped teeth are seamless - amazing! Thank you all!" "Gentle Jenny' did the most perfect, calm, relaxing even... yet also the most efficient, thorough and professional clean and polish that I have ever experienced. It felt more like a spa treatment than a trip to the dentist! This is a wonderful dental practice to attend - no wonder they are serial winners of prestige professional/industry awards, they deserve to. Highly recommended!" "I had a fantastic experience at Ultrasmile, the front of house staff and manager were so friendly and welcoming and always took the time to chat to me. If anyone had a slight fear of Dentists you will be put at ease here. I had Invisalign treatment for a year and a half and couldn't be happier with the results. 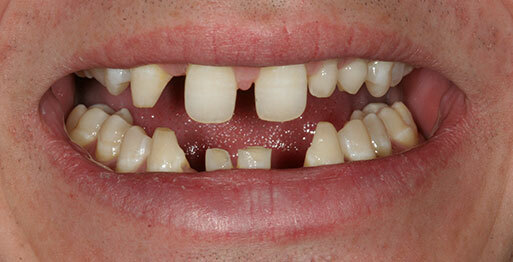 My dentist was so friendly and even took the trouble to iron out any little problems with my teeth. It's a friendly, welcoming and environment and I would totally recommend it!" 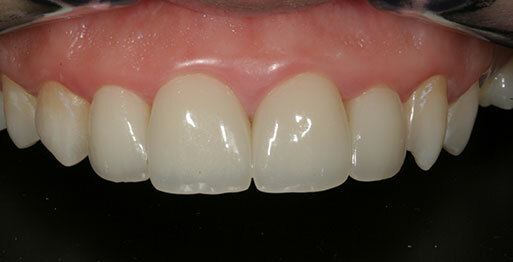 "Impressed with the service, people, expertise at Ultrasmile. In 9 months my teeth are straight and I understood the process and commitment with Invisilign and why it was the best option for me personally." 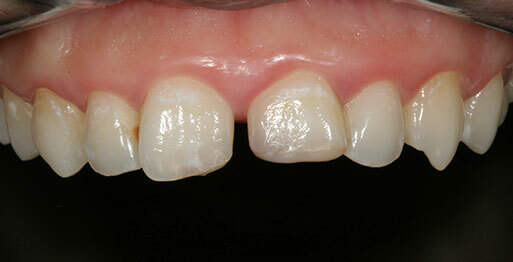 Check out our fantastic results from a number of our celebrity patients! We offer a Complimentary Face to Face Consultation (normally £95) to discuss your requirements with us or if you prefer, we also offer a Free Online Mini Consultation, where you can submit details and photos and can then let you know what the best course of action would be. Click on the BOOK NOW icon to book a Complimentary Face to Face Consultation or Click on the FREE ONLINE CONSULTATION icon if you would like to use our innovative app. Phone lines are open 9am-9pm Monday to Thursday, until 5pm on Friday and until 4pm on Saturday. 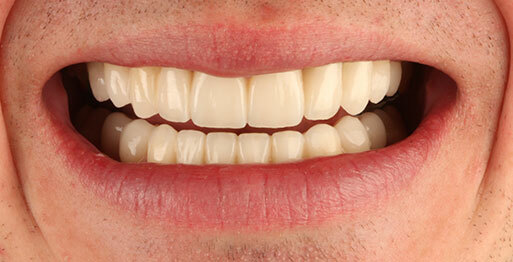 At UltraSmile*, we are proud to be one of the most technologically advanced Dental Clinics in the world. The technology that we have and use is state of the art and each and every piece of equipment is top of the range. © 2019 UltraSmile* All rights reserved. No part of this site may be reproduced without our permission.